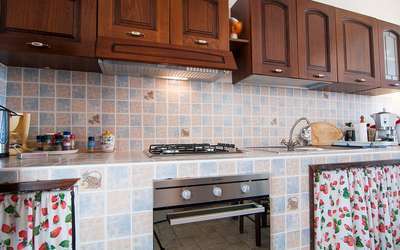 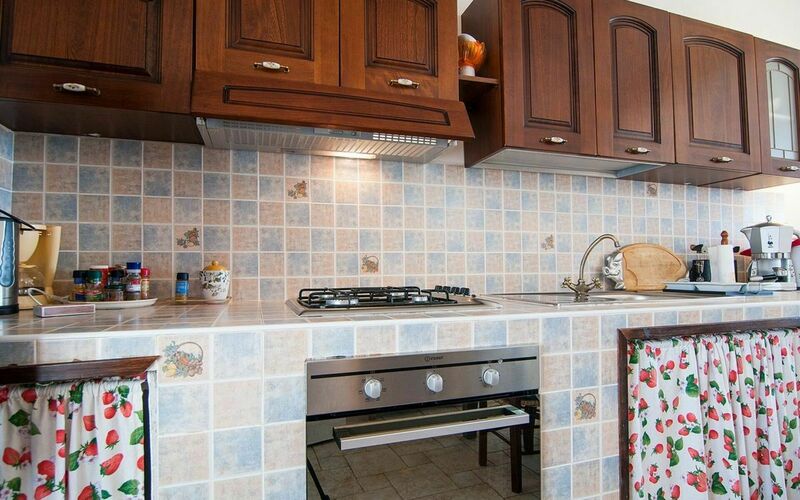 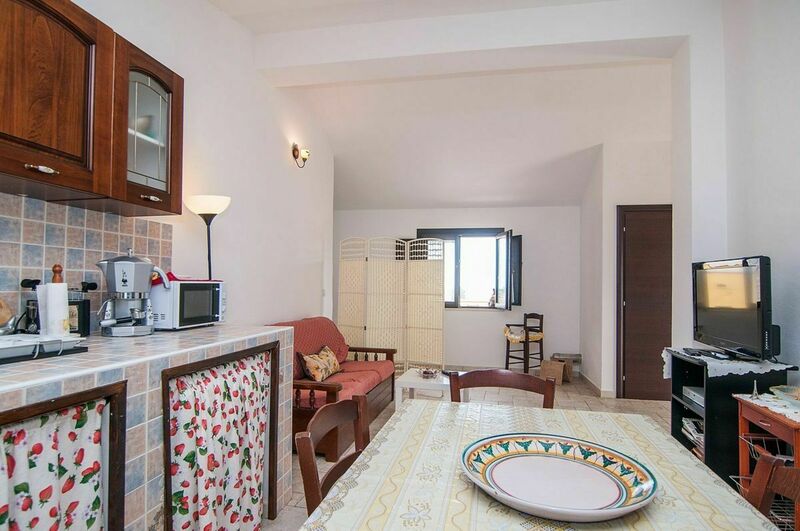 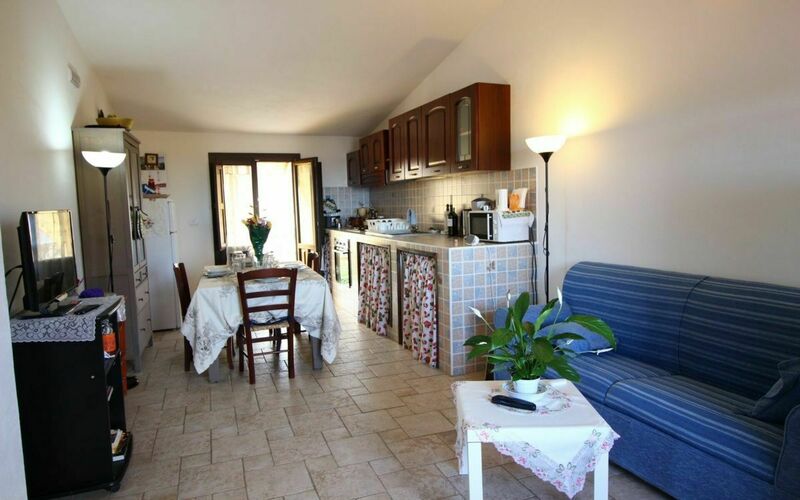 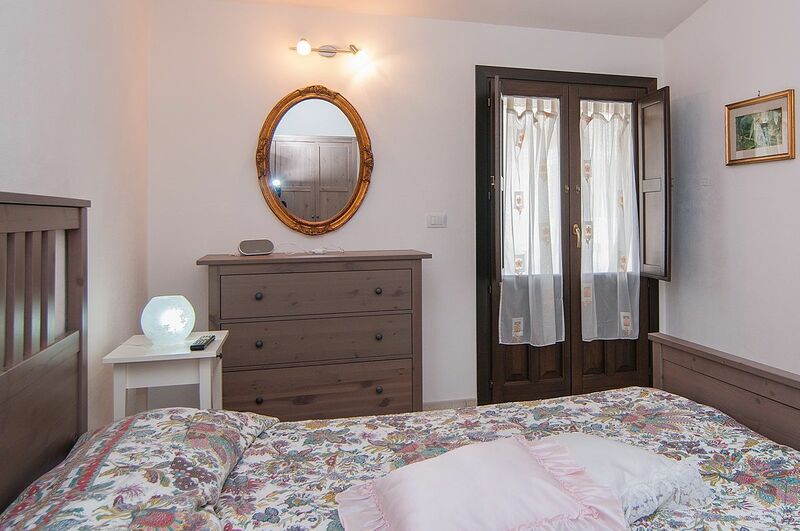 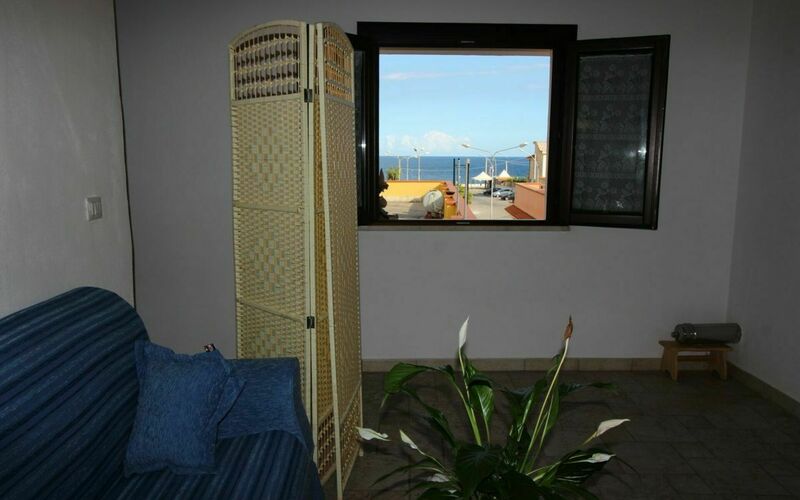 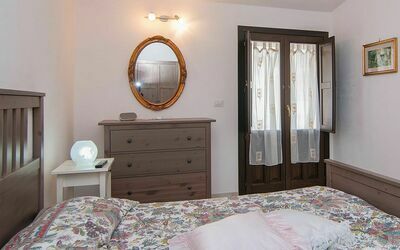 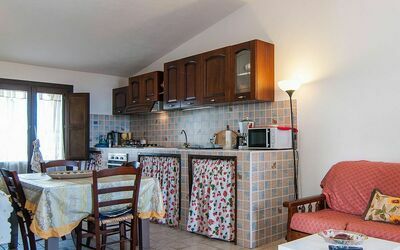 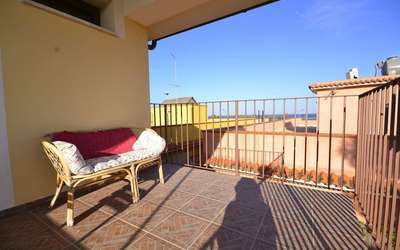 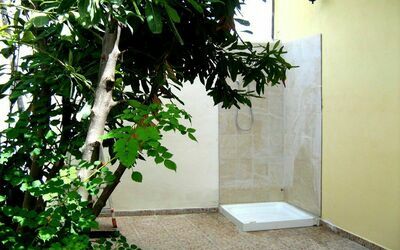 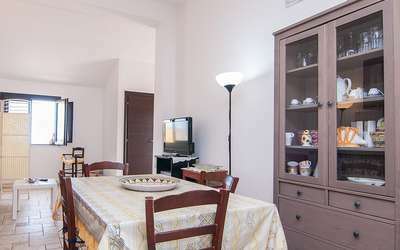 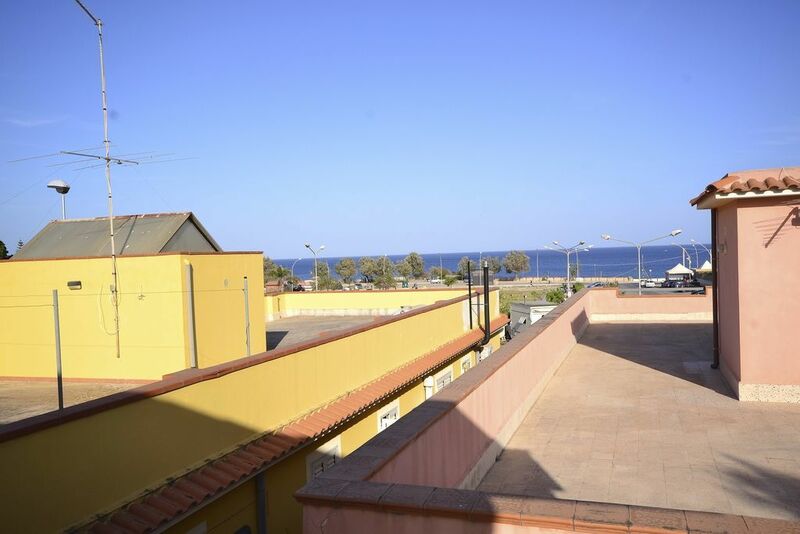 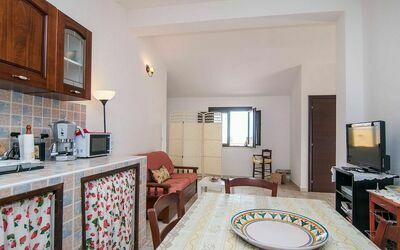 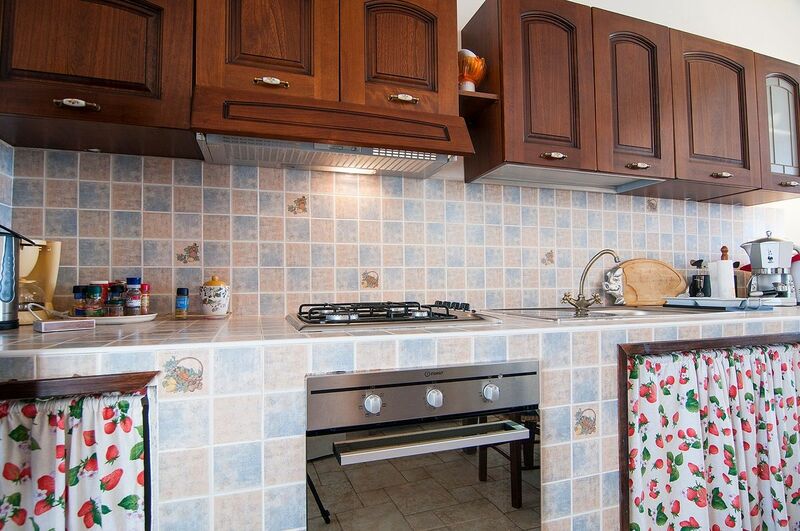 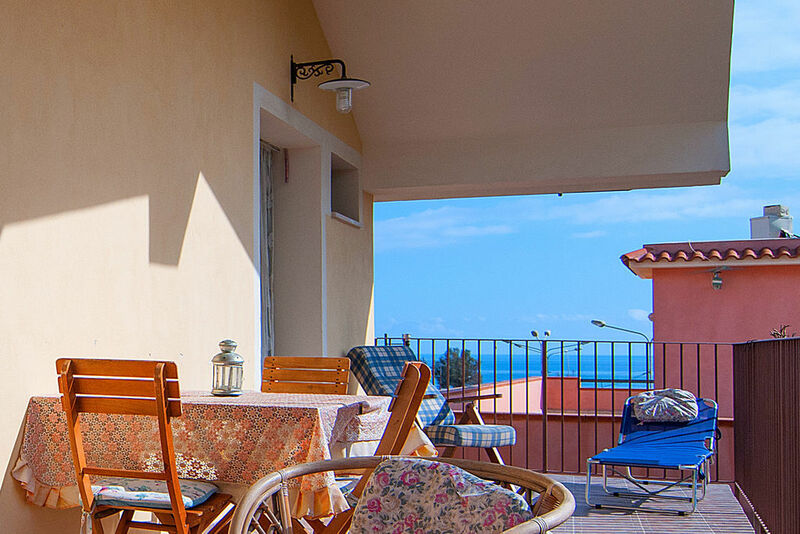 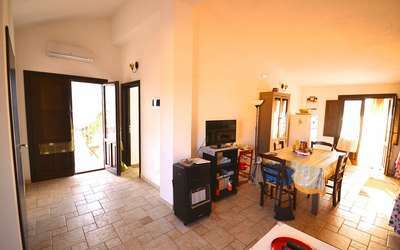 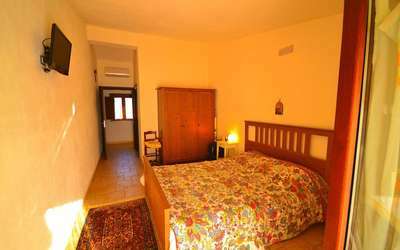 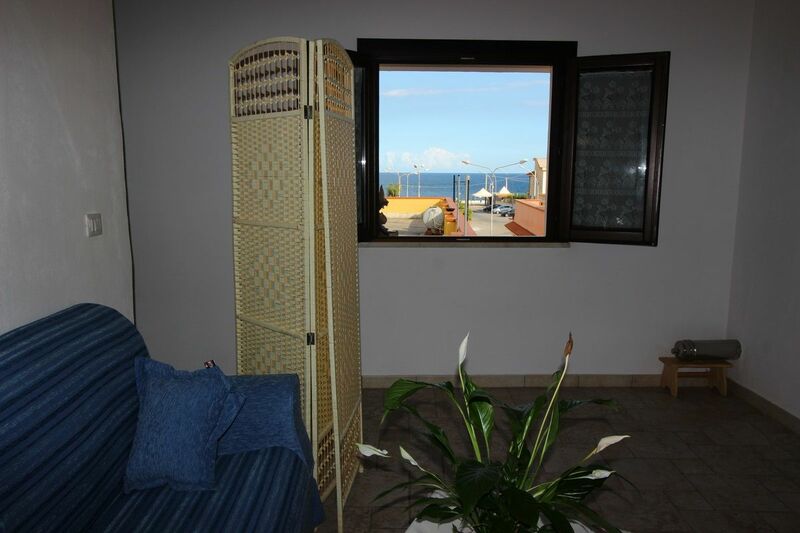 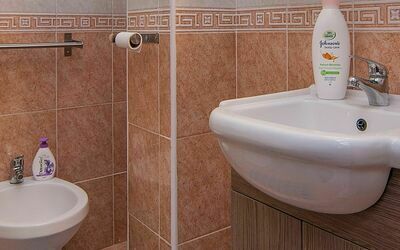 Holiday Apartment for 4 People with Sea View for rent in Avola, Sicily. 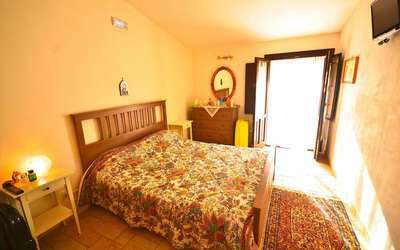 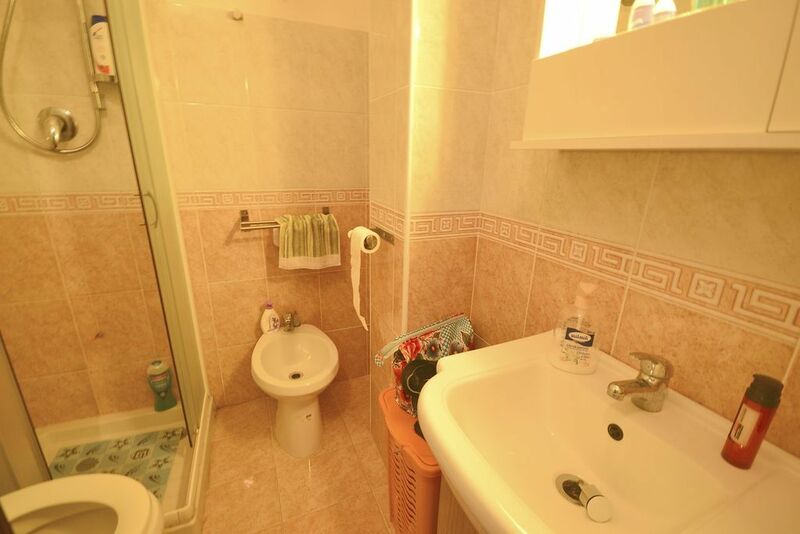 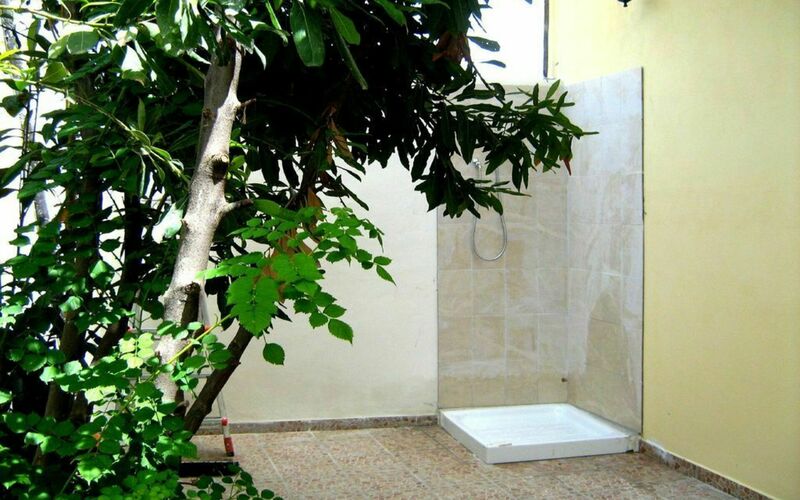 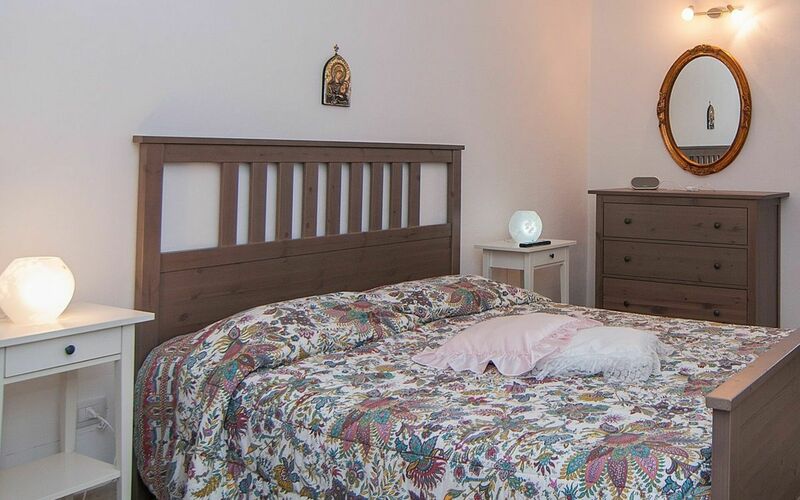 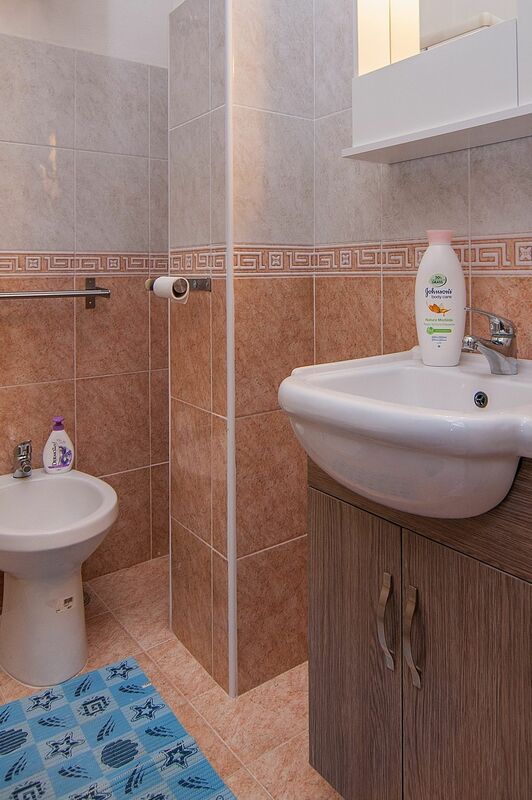 It is located on the first floor of a House where the Owner lives on the groung floor and is available for you during your stay. 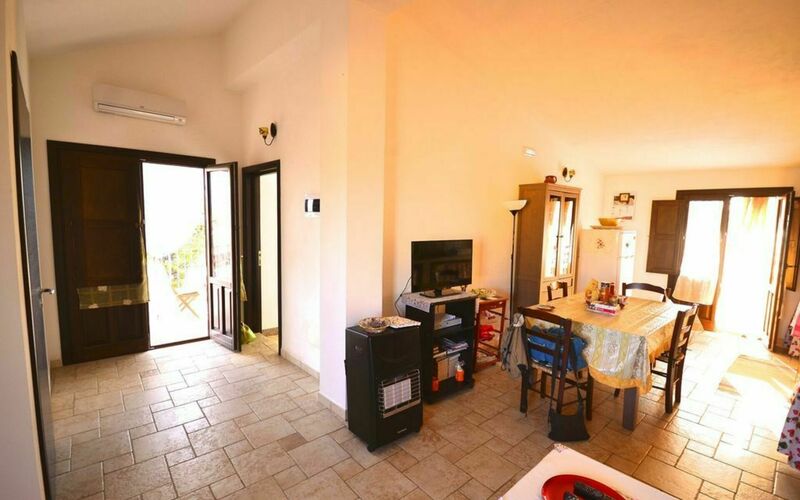 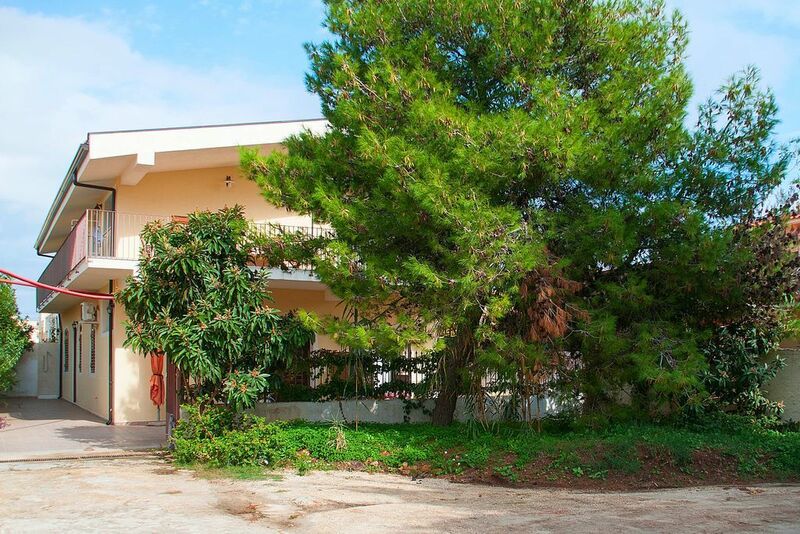 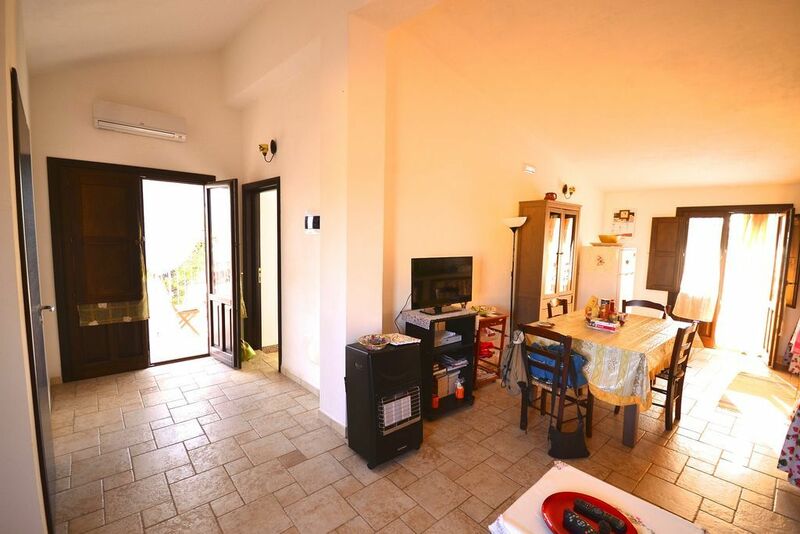 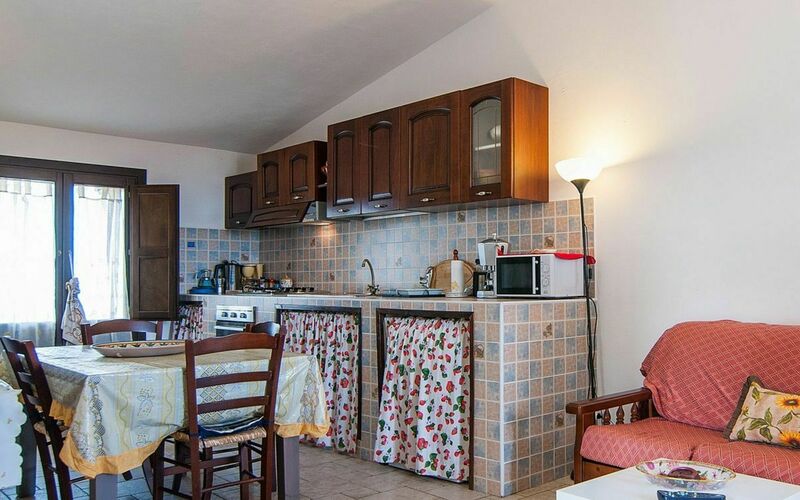 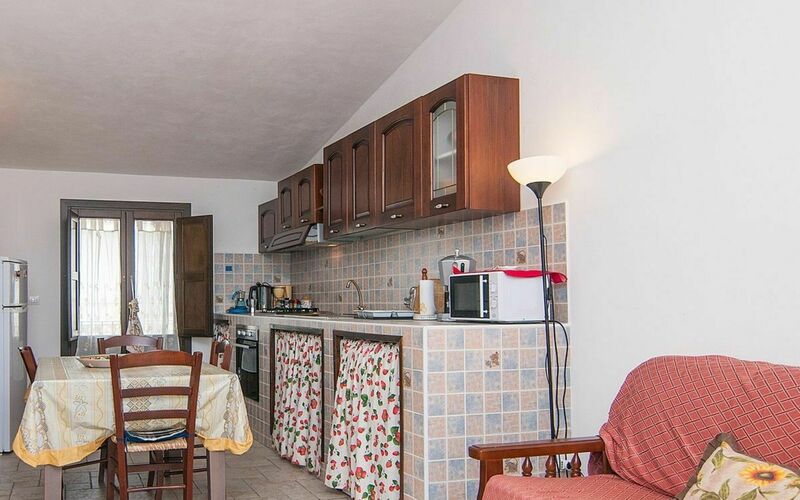 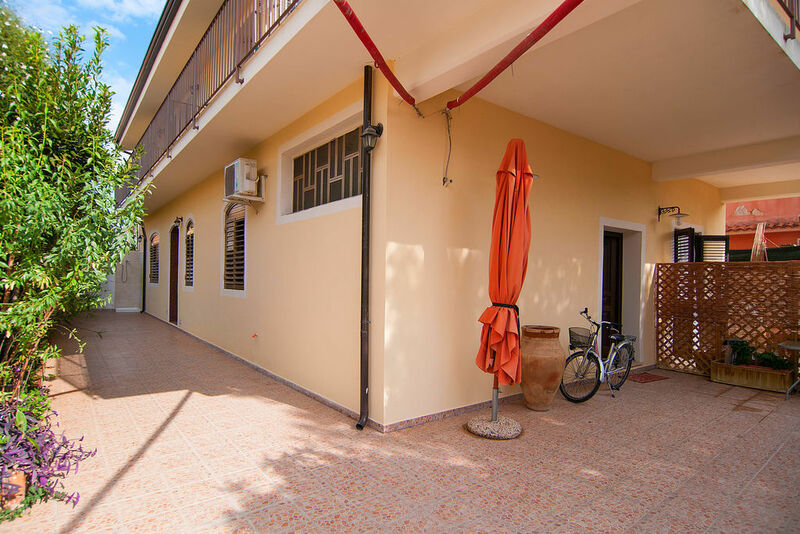 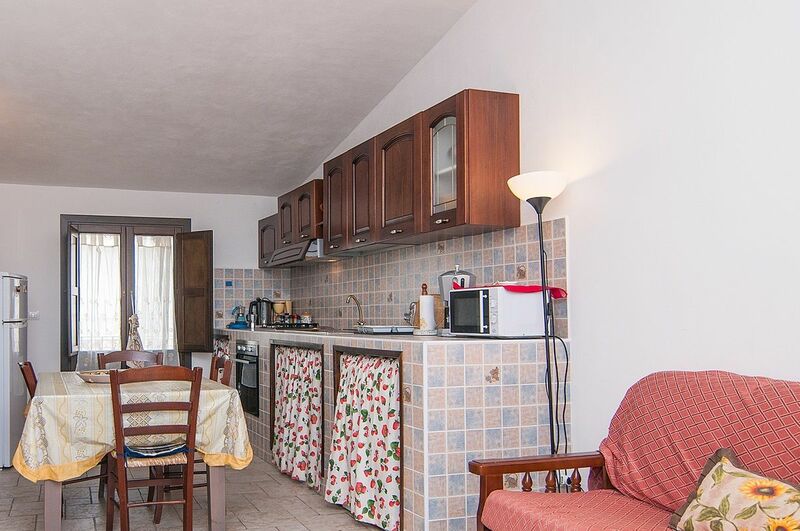 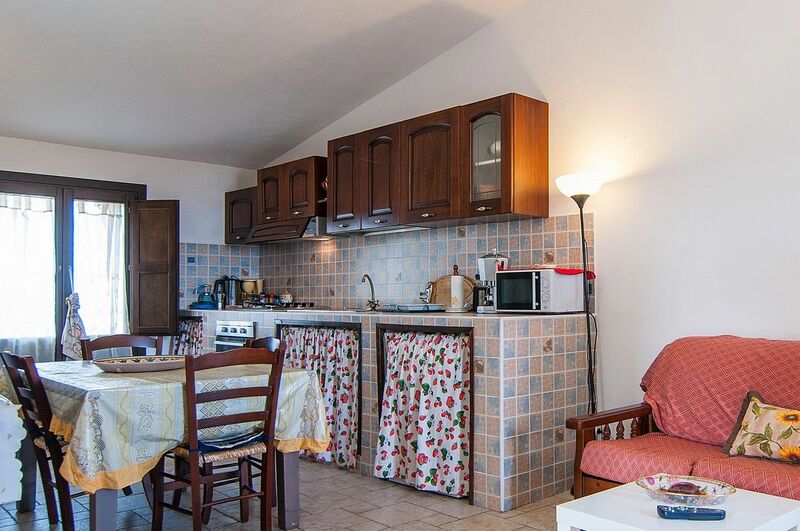 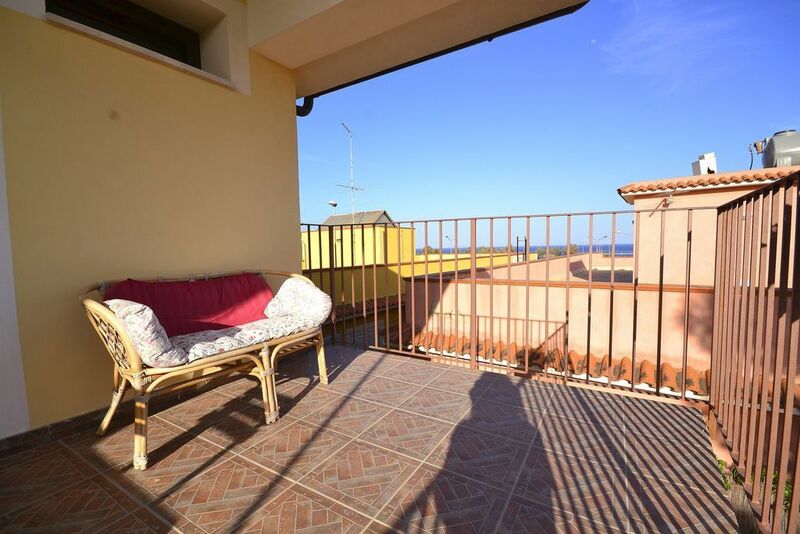 The apartment has a private parking space inside the property, a 50sqm large terracce on the ground floor with BBQ and a 30sqm veranda on the first floor with sea views. 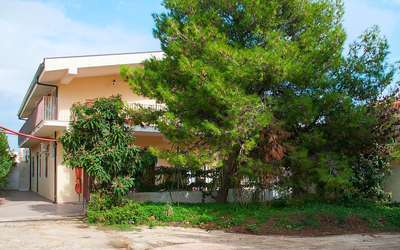 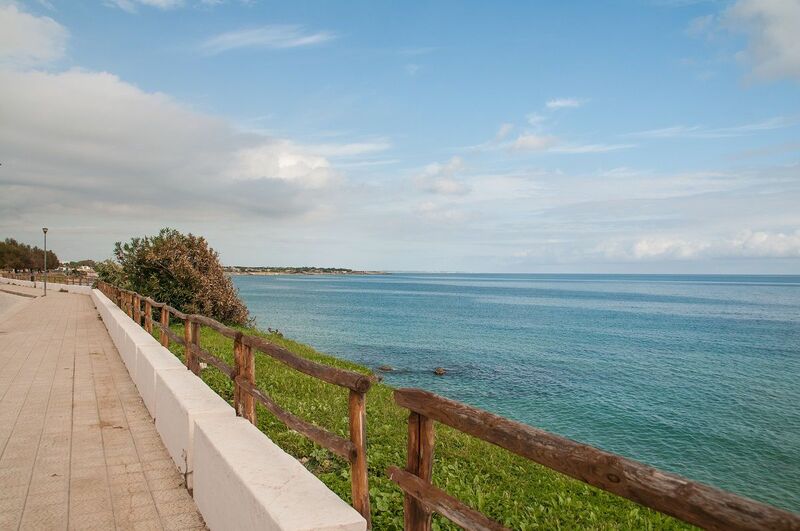 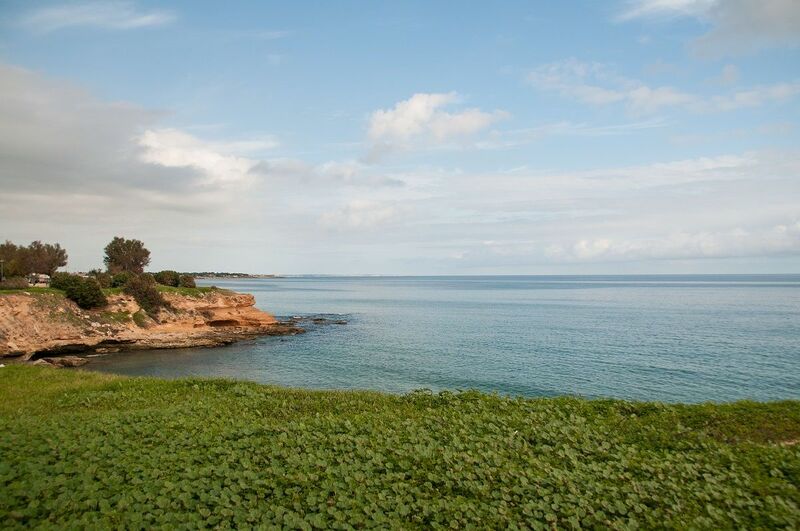 It is positioned only at 200 Meters from the Sea and its beaches and 400 Meters from the center of Avola with its Shops and Restaurants. 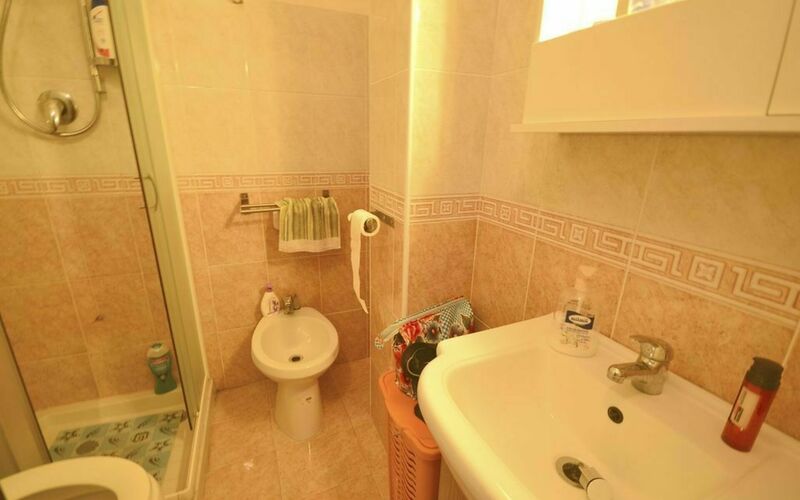 Also available is Internet WIFI and a Washingmachine. Entrance on the Living Area with double divan bed, kitchen with microwave oven, oven, gas fire hobs, toaster, kettle and dining table. 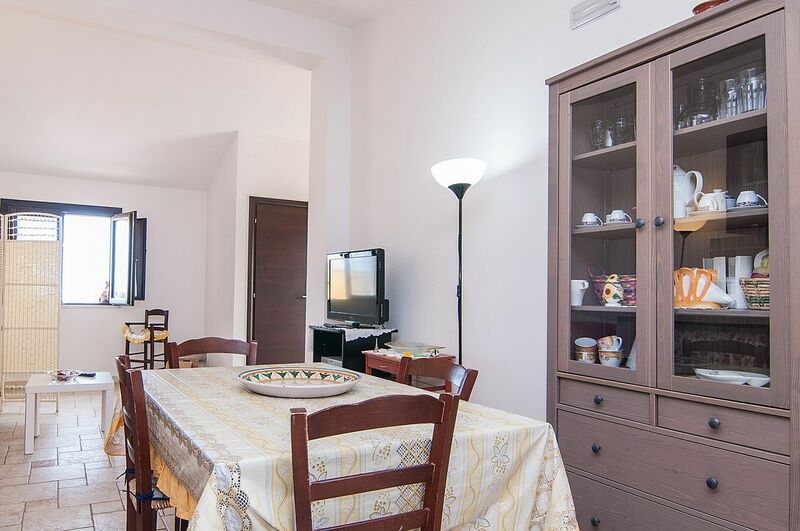 There is also a 32" TV with SAT, WIFI and airconditioning/heating. 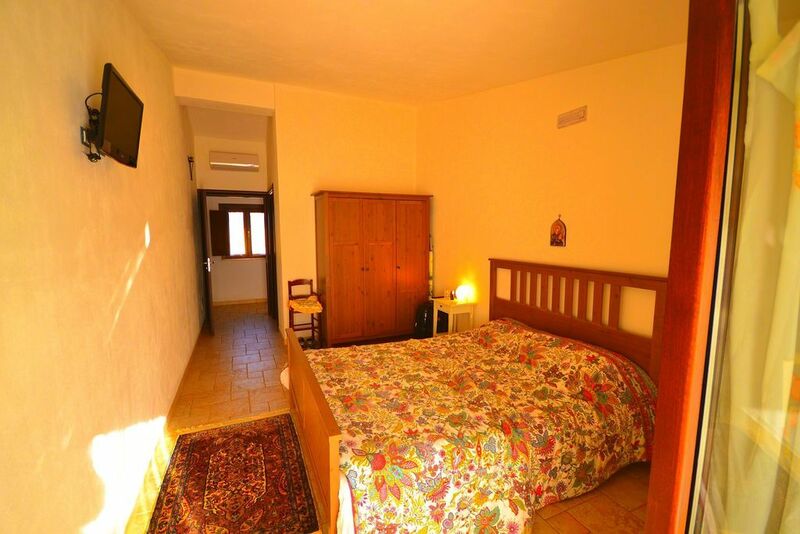 Bedroom with double bed, TV and air conditioning. Mar 31, 2019 Apr 27, 2019 Any 7 € 83 n.a. Apr 27, 2019 Jun 29, 2019 Any 7 € 104 n.a. 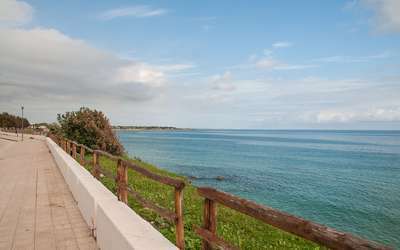 Oct 26, 2019 Mar 22, 2020 Any 7 € 59 n.a.